Howard Leight, now Honeywell, introduced, in June, the new Impact Sport BOLT digital electronic earmuff. The new Impact Sport Bolt is appropriately named due to its lightning-fast .5-millisecond attack time. The new earmuff delivers 5X sound amplification and 22dB noise reduction. This August, I’ll be telling you all about them. 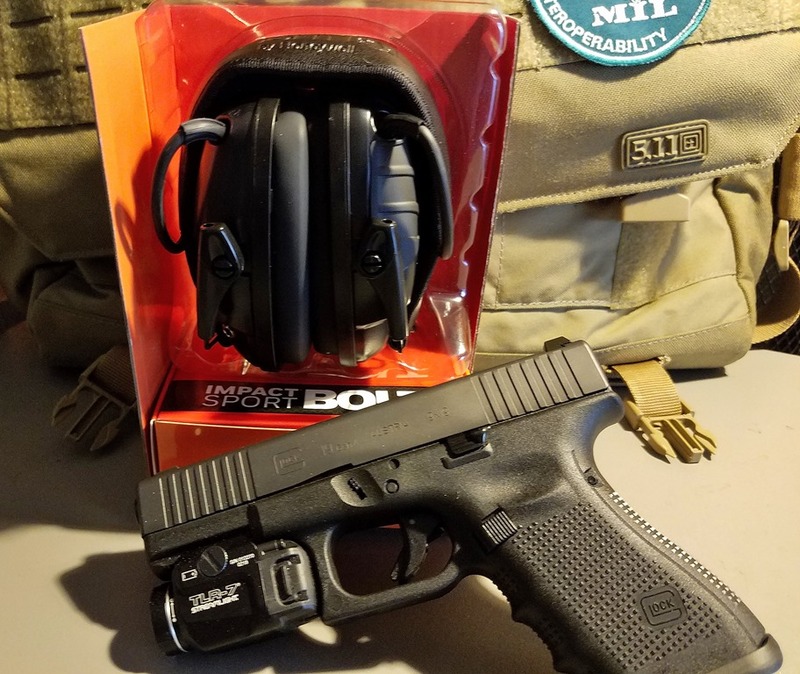 This entry was posted in Hearing Protection and tagged Honeywell, Howard Leight, Impact Sport Bolt. Bookmark the permalink.